I meant to get my review of Dark Horse’s Chimichanga , but I haven’t quite gotten it finished yet. 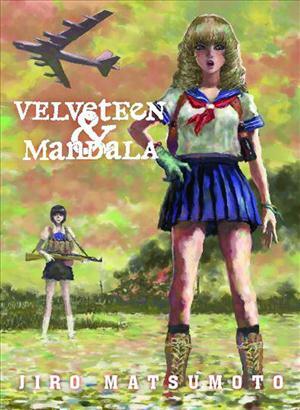 So, only one review popped out this week: Velveteen & Mandala by Jiro Matsumoto. This manga has interesting art, and an initially intriguing premise, but there are some things that just turned out a little too…gross…for me. This week I’ll certainly finish my Chimichanga review, and possibly a look at the first Digital Manga Guild title, Tired of Waiting for Love.